Return of the Valley Girl. Or at least a terrible facsimile. For some unknown reason, I’ve been speaking like a Valley girl lately. Usually to Kingston. Like totally. Yesterday’s Nerd Club meeting went really well. So far, Teacher Sis hasn’t been fired. But, it’s still early. We briefly covered the bases of nerdiness i.e. comics, RPGs, science (applied math), and video games. I even managed not to make anyone cry. It was only the first meeting. Give it time. This year is way more of a sausage fest than last year. This year there only 2 girls. They are doomed. In other news, I am officially excited to see Tusk (the new Kevin Smith joint). It opened 10 days ago and apparently is doing really well. Which means he’ll have the money to make Clerks III. I was going to attempt to make a 37 joke right about now, but it’s early and it seemed like a lot of work. And I wasn’t even supposed to be here today. It looks pretty insane. And yes, that’s the kid from Forest Gump. Joaquin rockin’ the mutton chops. I should probably go to workout. See ya’ tomorrow. Like, for real. « And Oz Never Did Give Nothing To the Wolfman. 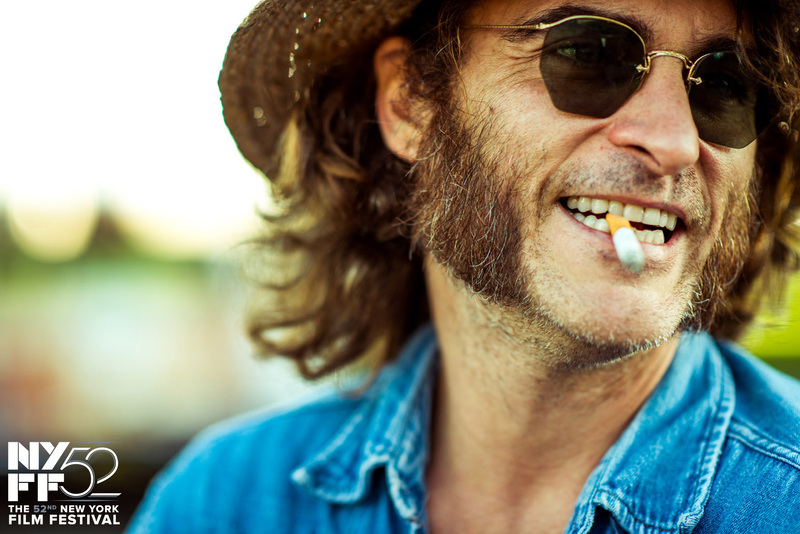 Hopefully Inherent Vice works better as a movie than a book.